Yeti products are Available at all Pride Ag Resources ACE Hardware locations! Keep your drinks hot or cold all day long! Larger coolers also available for events and other great uses!! Big Green Egg Grills Coming Soon! 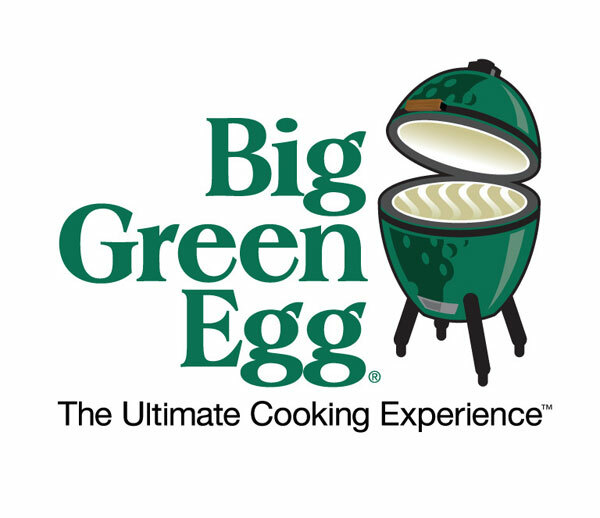 Coming soon to our Maize location is the BIG GREEN EGG as well as the BIG GREEN EGG accessories. Pride Ag Resources ACE Hardware store locations Maize, Lyons, Meade, and Dodge City offer STIHL items online purchases. 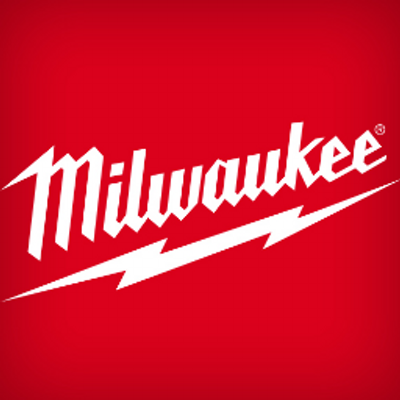 Pride Ag Ace Hardware locations now carry a large selection of Milwaukee power tools and power tool accessories at our locations in Dodge City, Lyons, Maize and Meade. 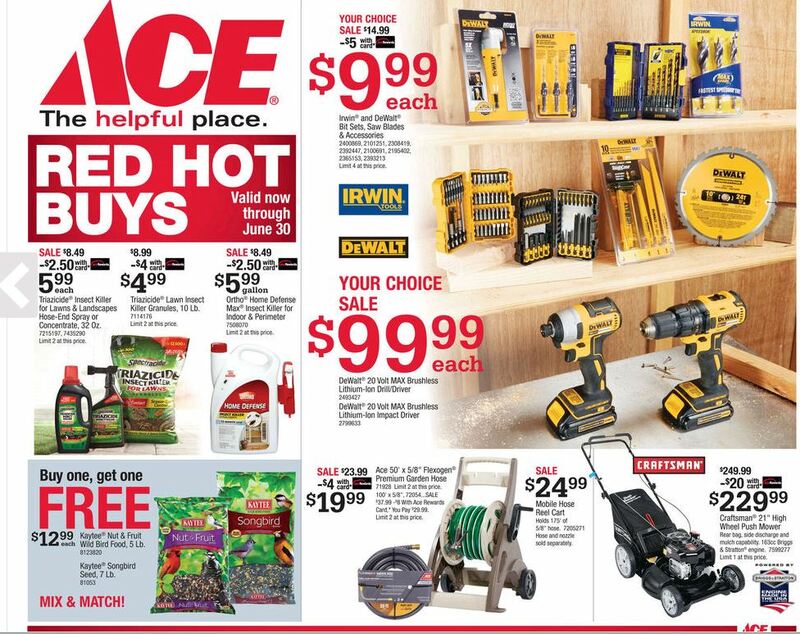 From now till the end of June all Pride Ag Ace Hardware locations is having a Red Hot Buys Sale! Check out all our Yeti products! New Stihl Products in Dodge City and Meade! Want company updates delivered right to your email? Sign Up Now! © 2015 Pride Ag Resources. All rights reserved.